Please read carefully following last info from organizer about application process. Deadline is 20th April!!! Otherwise you have to pay starting fee 50,-! 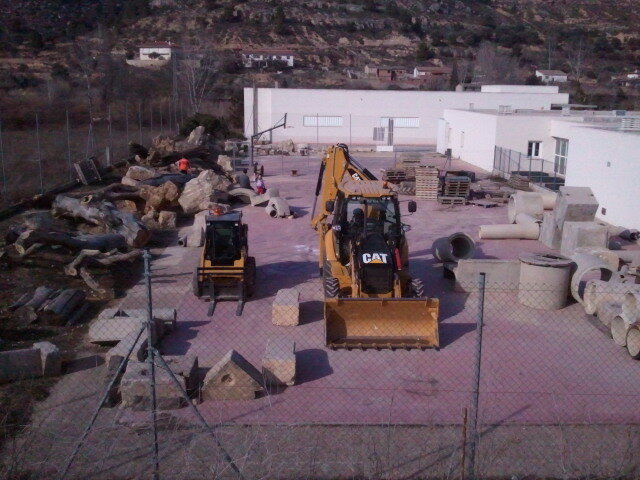 See all of you in Valderrobres. Your EBU. 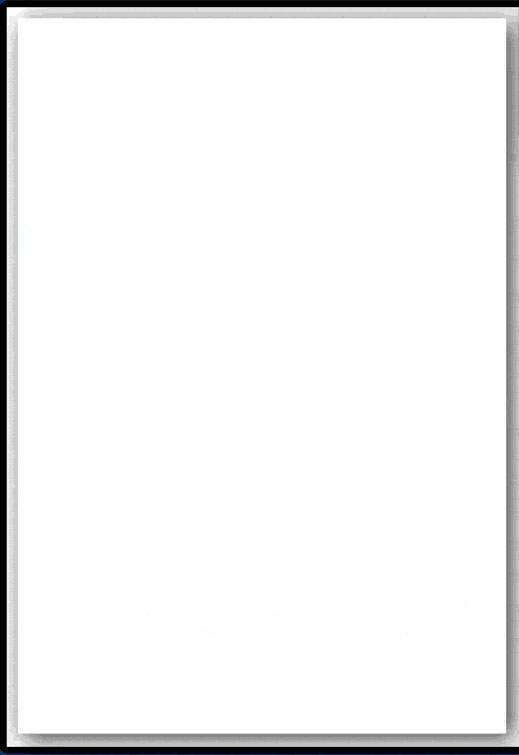 Dear Libor, Enclosed you the definitive poster and agenda (agenda is the same). Please inform to all delegates from Europe and riders! The operation of registration it's the same that the World Championship. The delegate of the country to send the mail with all riders before the deadline. On the agenda indicates date and mail to send registration. (Individual entries are accepted, but PLEASE, send the delegate that, for greater flexibility of organization). The pre-registered riders, paid on Saturday in Valderrobres (NOT before by bank). 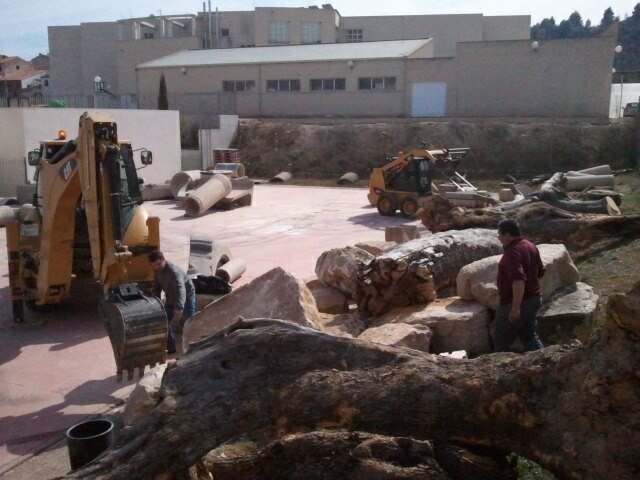 Pictures from sections building in Valderrobles. Are you looking forward there? 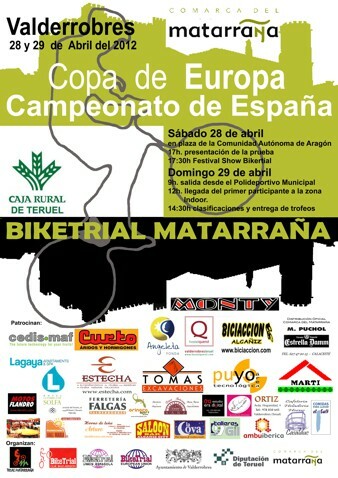 Enclosed you will find the information about the first round of Spain Championship. 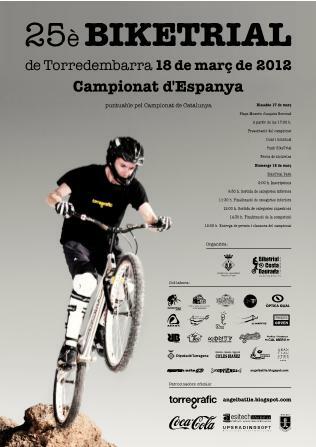 next 17-18 march in Torredembarra. 25° edition! Riders from outside Spain who want to participate, pre-registration can be made by sending mail and form. pay the race day € 15. If the rider's don't send pre-registration, pay the day of the race € 25. We have just finished a great weekend with two competitions in the Swedish Championship. I think that the boys and girls are a bit exhausted now after 40 sections in two days. BikeTrial - sport for Swedish countryside! Peter gathered up the riders who wanted to be in the show, and planned a trip around southern Sweden with stops at various places of interest for trial riders. Much thanks to Hawkhills Club from Knäred was ten riders on two scenes for nearly an hour cycling infront of an audience that included about 50 000 people from nearly 150 countries. Hopefully this demonstration provided bike trial much exposure in the media and got many curious about the sport.